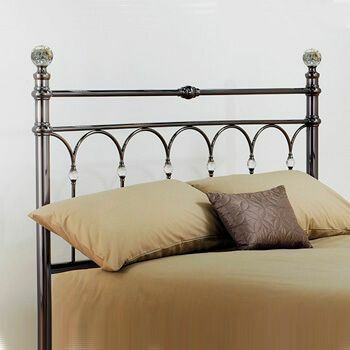 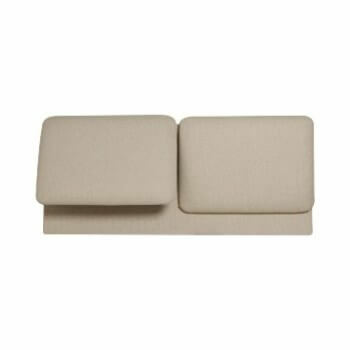 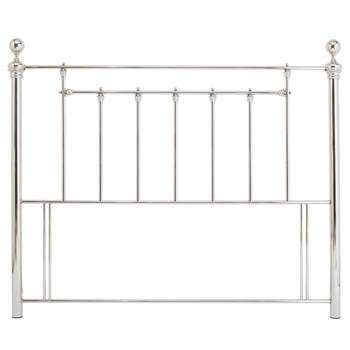 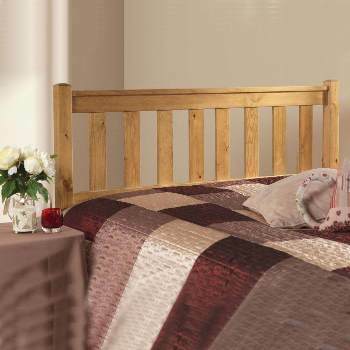 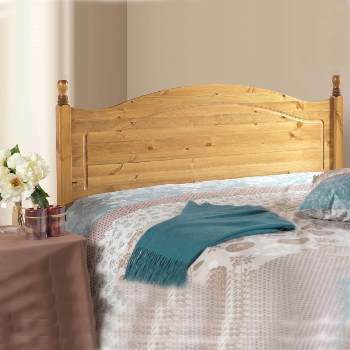 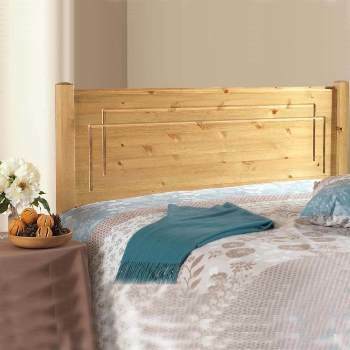 Online Shop | Metal Headboards For Divan Beds | Benjamin nickel headboard by Serene. 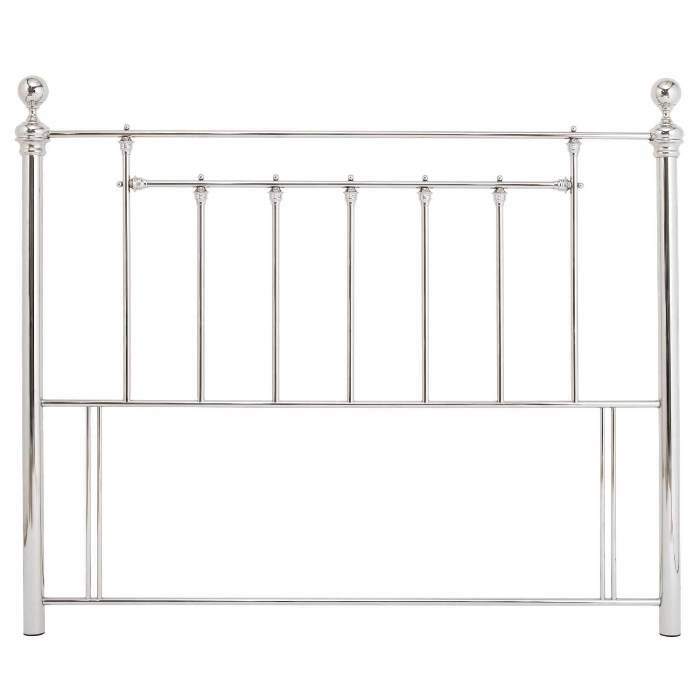 The Serene Benjamin nickel headboard is entirely classic in style and comes beautifully finished in mirror nickel meaning it will suit any bedroom interior decor. 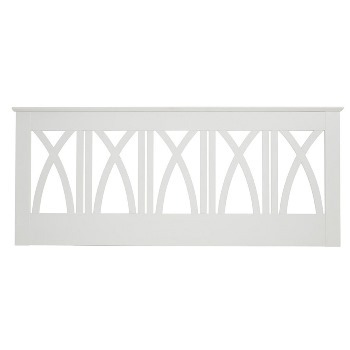 added detail is intricate finials and vertical rods.